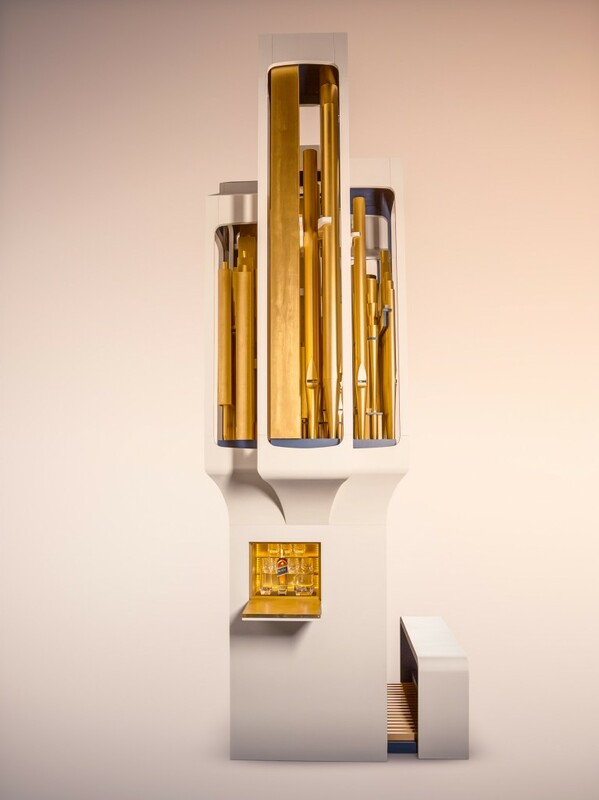 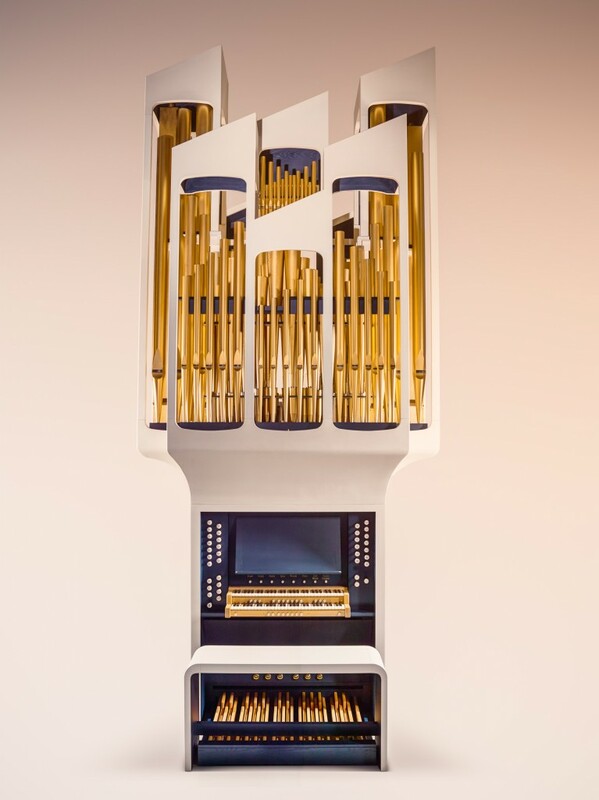 This is the Flavour Conductor designed by Bompas & Parr for Johnnie Walker Blue Label or, as I called it ‘One Massive Organ’. 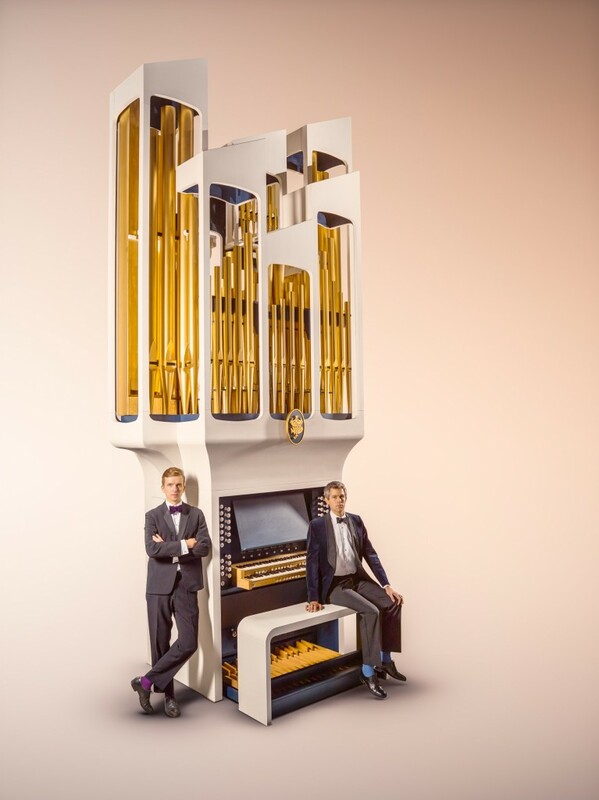 The multi-sensory immersion apparently has the power to control your perception of taste. 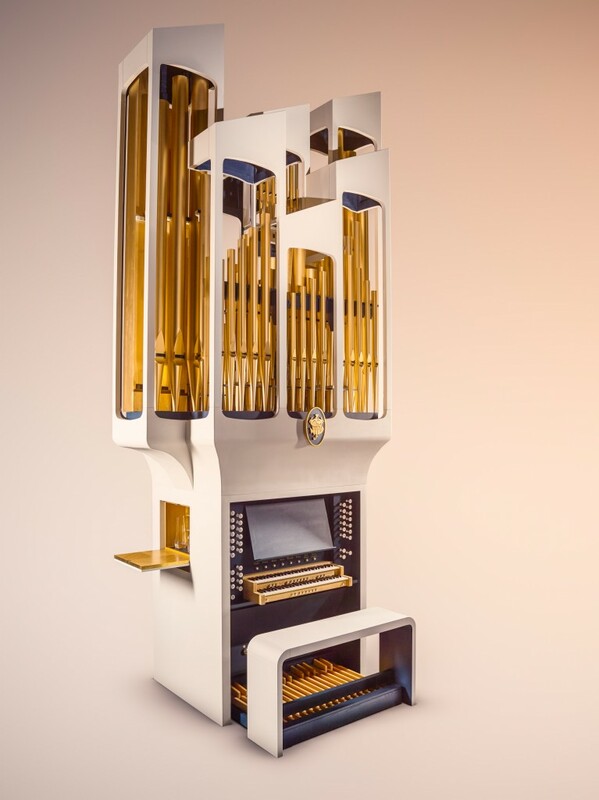 It’s 5.2 meters high, weighs 2 tons, has 116 keys, 398 pipes and took 10,000 man hours to build; it also has a bar on the side in case you get thirsty whilst playing… they’ve thought of everything!